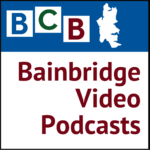 This is a 27-minute video of a public presentation on Bainbridge Island about the behind-the-scenes story of the journalism and journalists that led to the breaking of the Panama Papers story. The presenter is Bill Buzenberg, a former executive director of the nonprofit journalism organization (ICIJ) that researched and broke the story. Bill’s formative role at ICIJ was preceded by a distinguished career in radio news journalism at National Public Radio, American Public Radio and academia. He is now living on Bainbridge Island and serving as the Vice President and Director of Strategic Initiatives of Yes! Magazine. We think it’s fair to describe that early-2016 Panama Papers journalistic event as the world’s biggest investigative expose of international financial dealings. It resulted, among other things, within two days in the resignation one elected head of state who was named as a holder of secret financial interests in Panama — namely, the prime minister of Iceland. He was among 140 politicians and public officials from around the world — including the king of Saudi Arabia and associates of Vladimir Putin — who were named for having secret offshore holdings. By December 1, 2016, according to the ICIJ, it had resulted in 150 responses in over 79 nations and territories, and the recovery of $110 million by governments. This video was filmed at Bill’s presentation on June 21, 2016, which was sponsored by Yes! Magazine at the Bainbridge Island Museum of Art. It is reproduced here with permission of Yes! Magazine and the presenters. The video includes excerpts from Fran Korten’s introductory remarks, and substantially all of Bill Buzenberg’s main presentation with four dozen slides. We have omitted a 2-minute video that Bill showed from the ICIJ. We have also not included the audience Q&A session that followed Bill’s presentation. Credits: Speakers: Fran Korten, Executive Director of Yes! Magazine, and Bill Buzenberg, Vice President and Director of Strategic Initiatives of Yes! 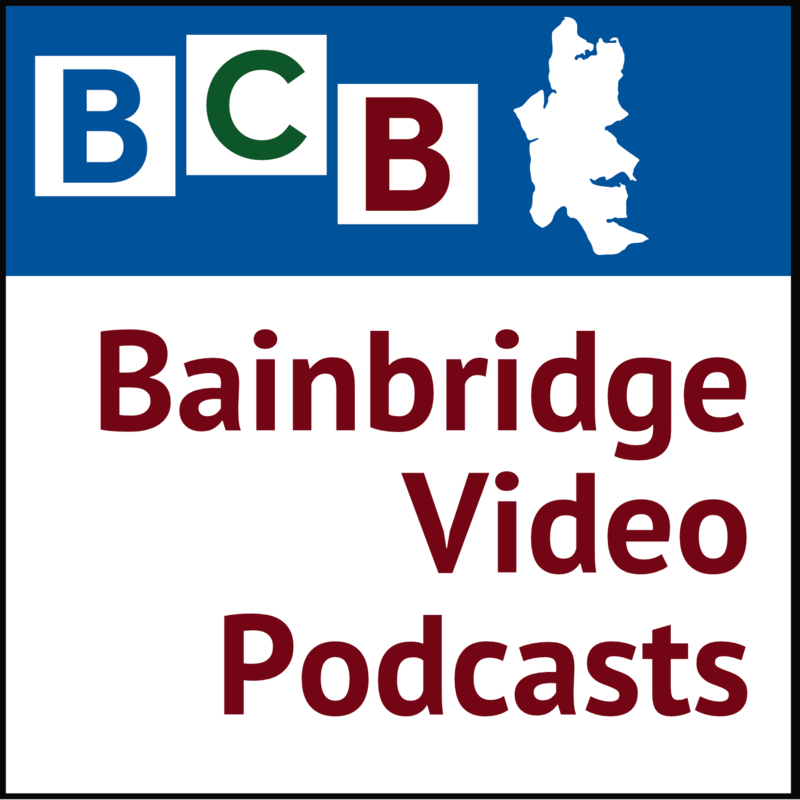 Magazine; BCB video producers: Channie and Barry Peters, with assistance of John McKenzie.